One month ago, Caucasian House’s video studio announced a video contest. The aim of the contest was to record severe social and environmental problems in our country, such as: behavior of low civic consciousness, littering and harming the environment, not obeying traffic laws and unruly drivers, people’s social hardships and so on. We kindly ask our winners to come to Caucasian House’s office to collect their prizes. 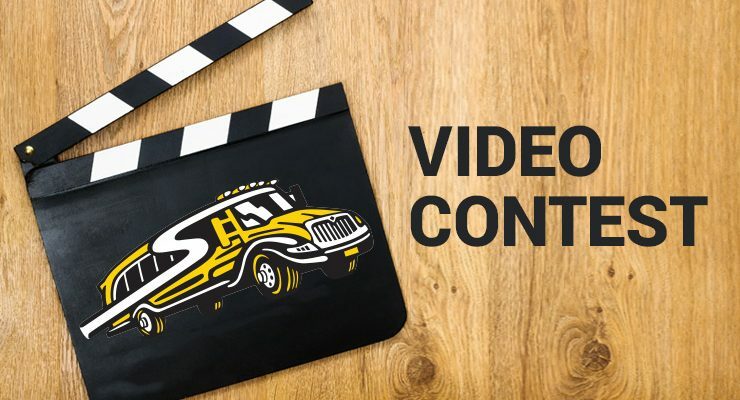 The video contest is ongoing and at the end of each month we will announce new winners. We look forward to receiving new material. Caucasian House Video Studio, May 31, 2017. The mission of the Caucasian House is to create ideological and intellectual foundations for a peaceful development and cultural integration of the Caucasus; to contribute to Georgia’s multi-ethnic nation-building; to spread universal, humanistic, and civic education; to encourage intercultural dialogue and to build connections between different ethnic and religious minorities.